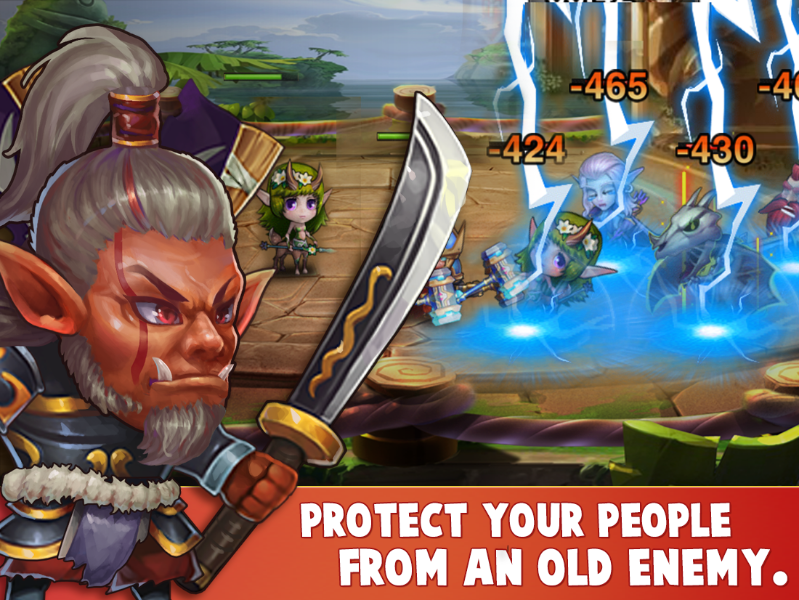 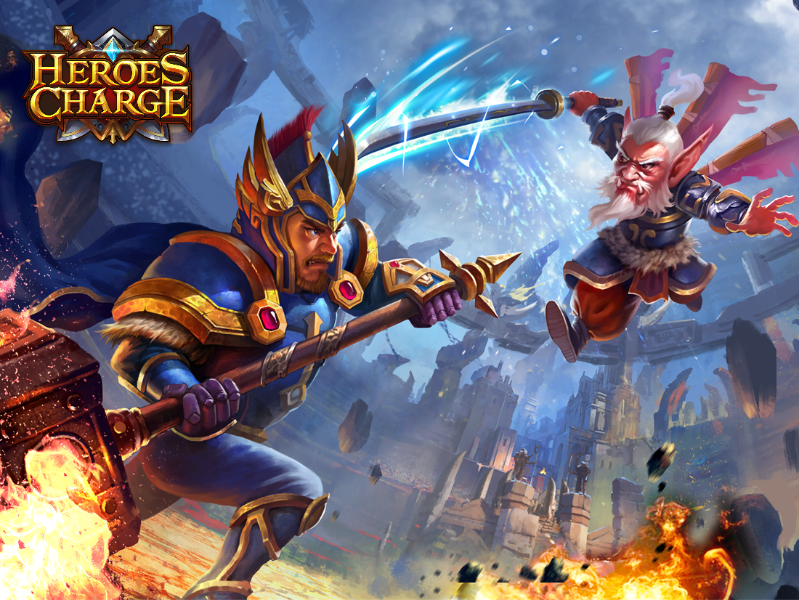 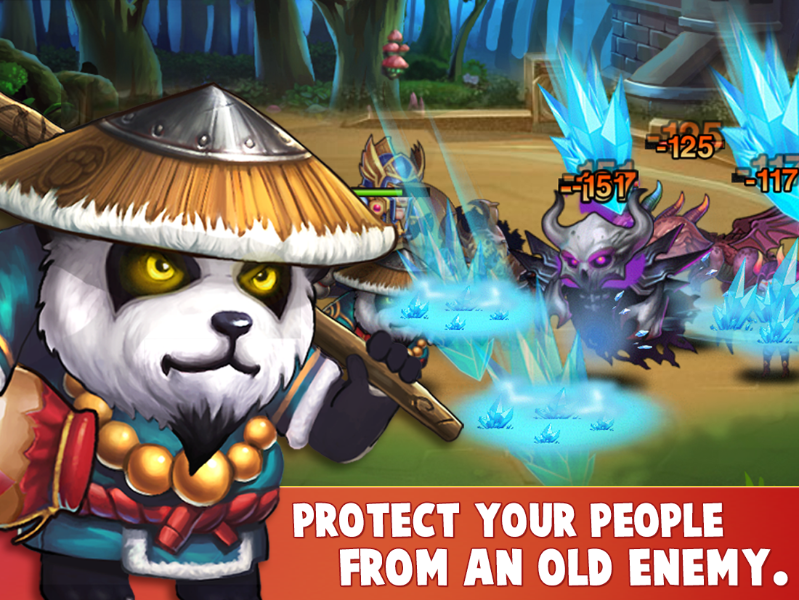 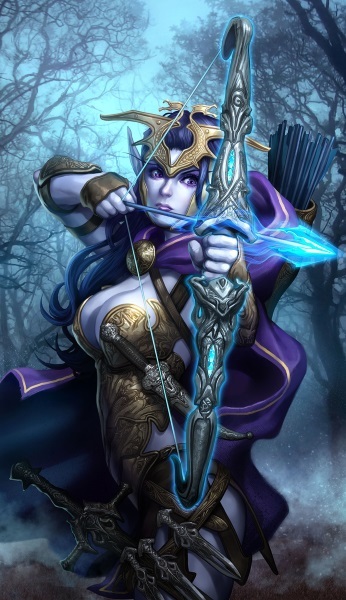 Heroes Charge is a multiplayer action RPG created by uCOOL. 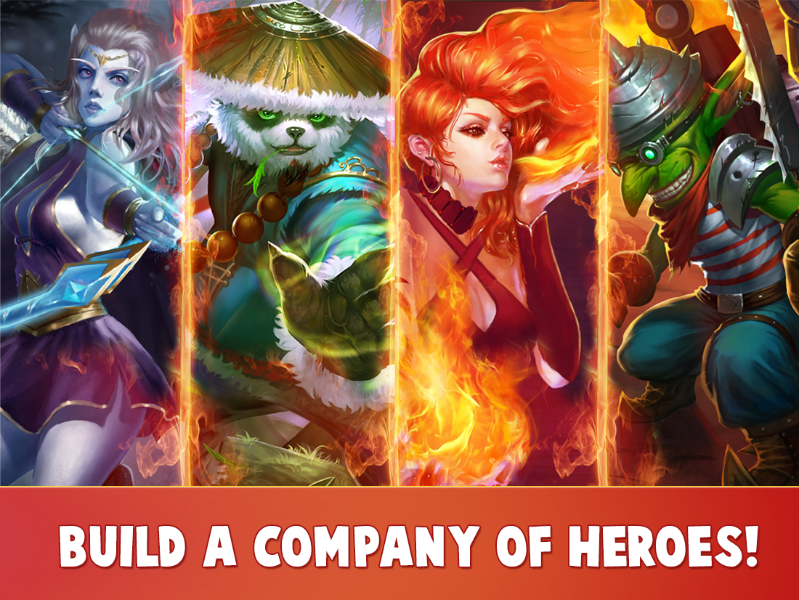 Collect and train your heroes, gather your teammates, strengthen your heroes and wipe out the enemy in thrilling, addictive and fast-paced games. 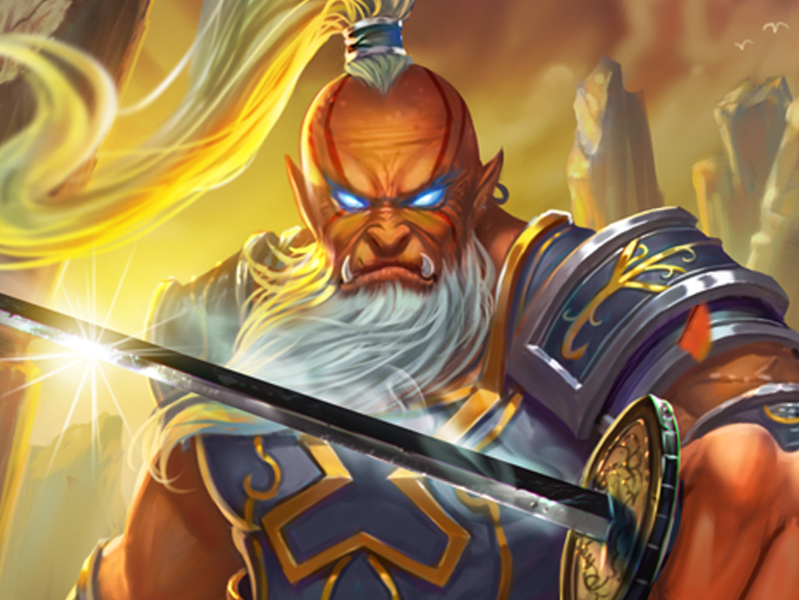 Over one hundred quests for you to partake in the story that YOU tell. 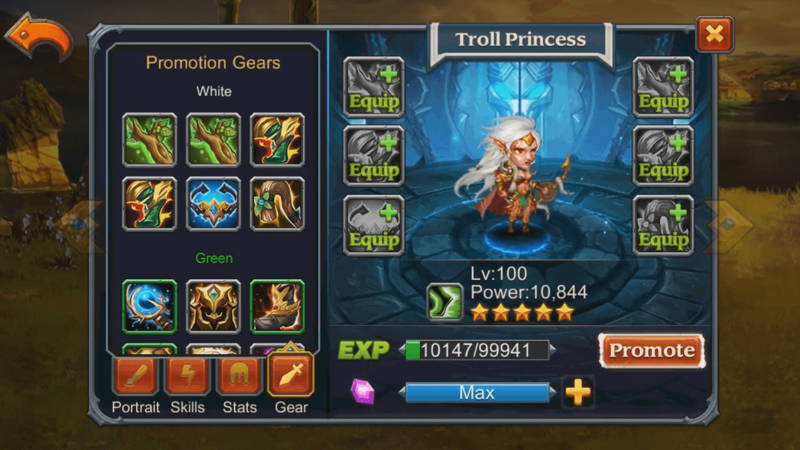 Tons of abilities: Develop and upgrade your skills while collecting equipment sets that infuse your heroes with power over your foes! 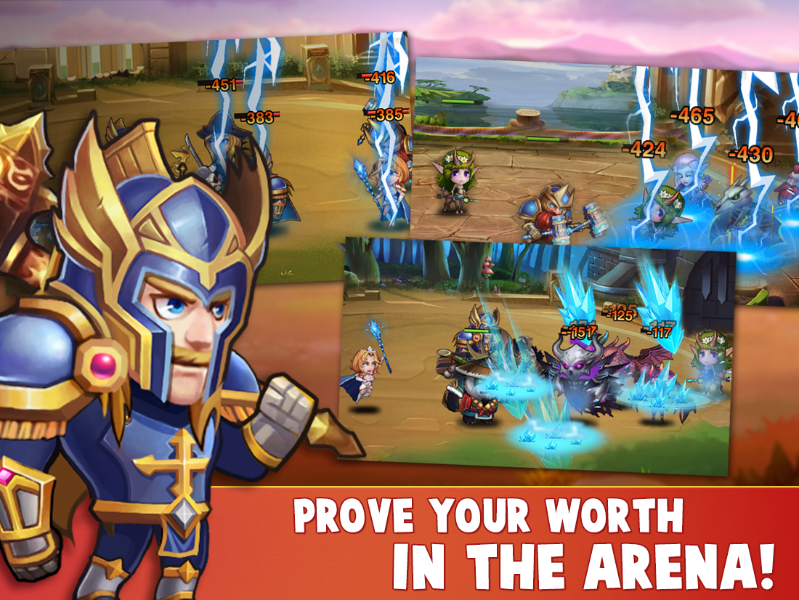 Explore: Fight and explore through the world of Kron, find rare heroes and see if you have what it takes to persuade them to join you!